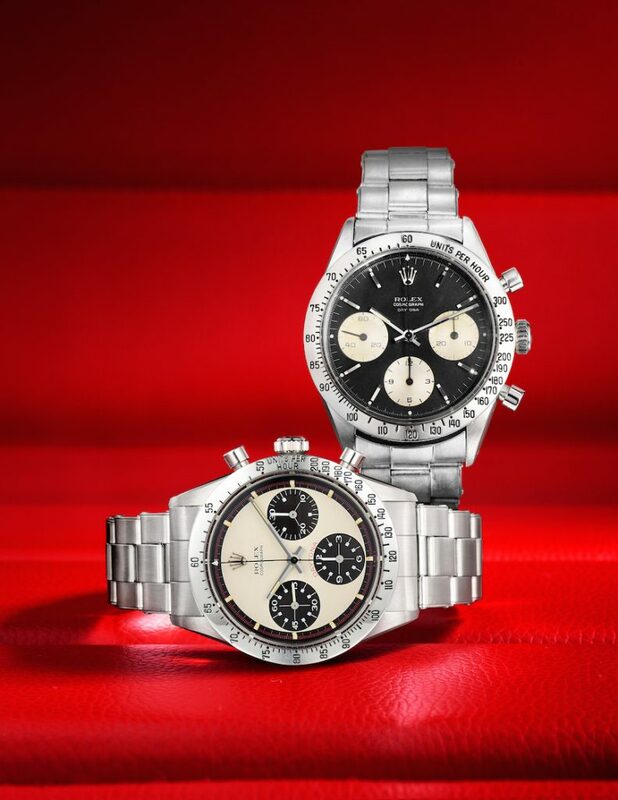 Rolex Daytona “Paul Newman” watch sells at Fortuna auction for $212,500. 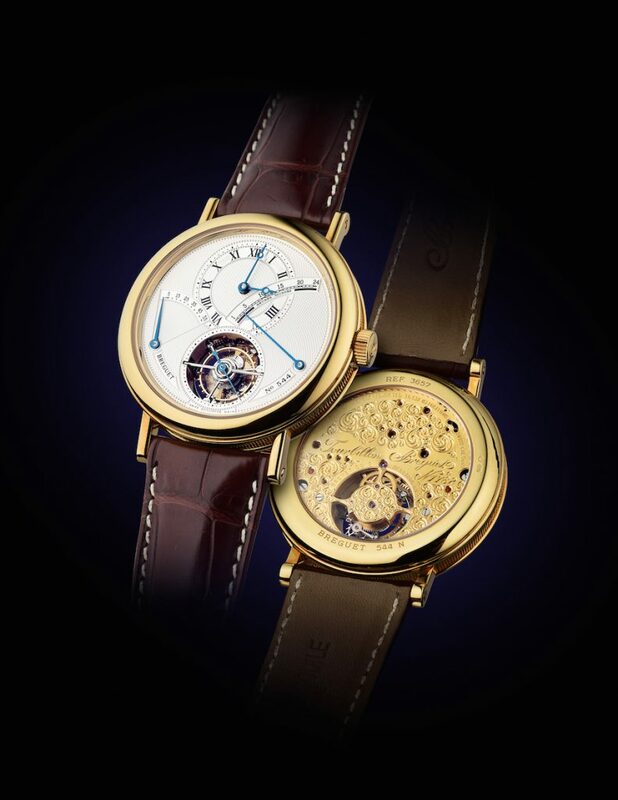 The relatively new auction house of Fortuna held its two-day Summer Auctions this past weekend, which included its first-ever Important Watches auction. In total, the New York auction sales revenue was just about $2.2 million, with about a quarter of that stemming from the watch auction. The highest ticket lot: a rare Rolex “Paul Newman” Daytona Ref. 6239, circa 1968. That watch was expected to fetch between $150,000 and $250,000. It sold for $212,500. Breguet Tourbillon sold at the recent Fortuna summer auction. Other highlights from the watch sale, which included lots featuring Patek Philippe, Rolex, Audemars Piguet, Breguet, Maîtres du Temps, Cartier, Chopard and more, included the sale of a vintage Rolex GMT-Master “Pepsi” in stainless steel that sold for $21,250, and a Rolex Daytona Cosmograph with an 18k yellow gold case and folding clasp that achieved $18,750, exceeding the pre-sale estimate of $8,000-$12,000. 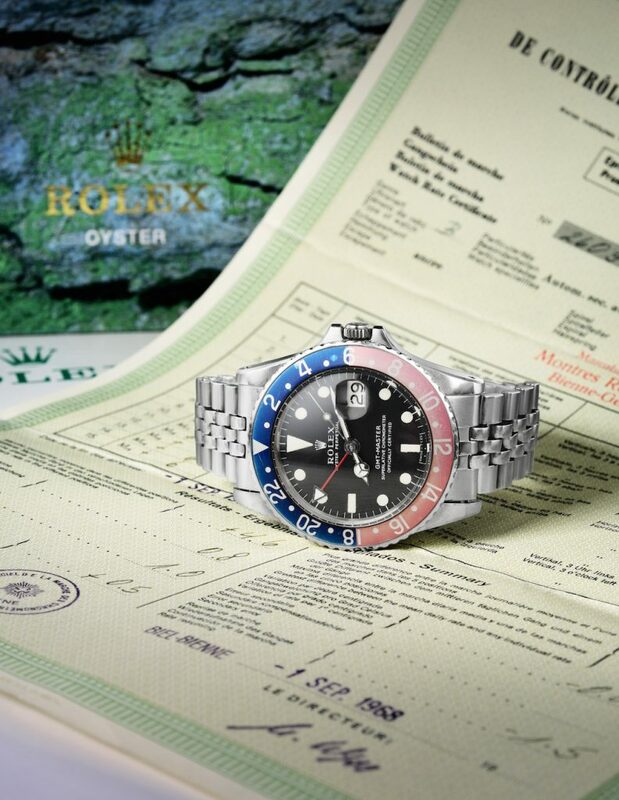 Rolex Pepsi GMT sold at Fortuna summer auction for $21,250. The auction also included key jewelry items as part of the Fine Jewels auction day. The key lot was an exquisite and rare Art Deco natural pearl diamond and rock crystal platinum bracelet by Cartier, which sold for $140,625, drastically exceeding the pre-sale estimate of $50,000-$70,000. A 10.66-Carat Colombian emerald and diamond pendant necklace from Italy sold for $71,875, exceeding the pre-sale estimate of $20,000-$40,000. Fortuna will continue its watch and jewelry sales in Fall.